EBS 2018 roundtable EU Taxation Policy: Which impact on EU's attractiveness & competitiveness? is one not to miss. 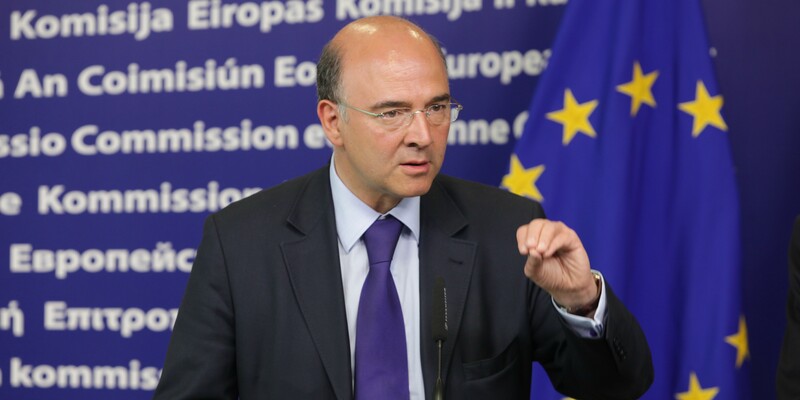 Pierre Moscovici, EU Commissioner for Economic and Financial Affairs, Taxation and Customs, will share his expertise on the topic with the participants of this session. Taxation is a particularly controversial topic within the EU as the ability to control their taxation systems is said to be one of the key bastions of Member States' sovereignty. However, in the increasingly interconnected Europe it is essential to ensure that the EU's fiscal policy does not hurt the interests of the Union as a whole. Thus, at EBS 2018 members of all sectors will come together to debate on what kind of impact taxation policy has on EU's attractiveness and competitiveness on the global arena.